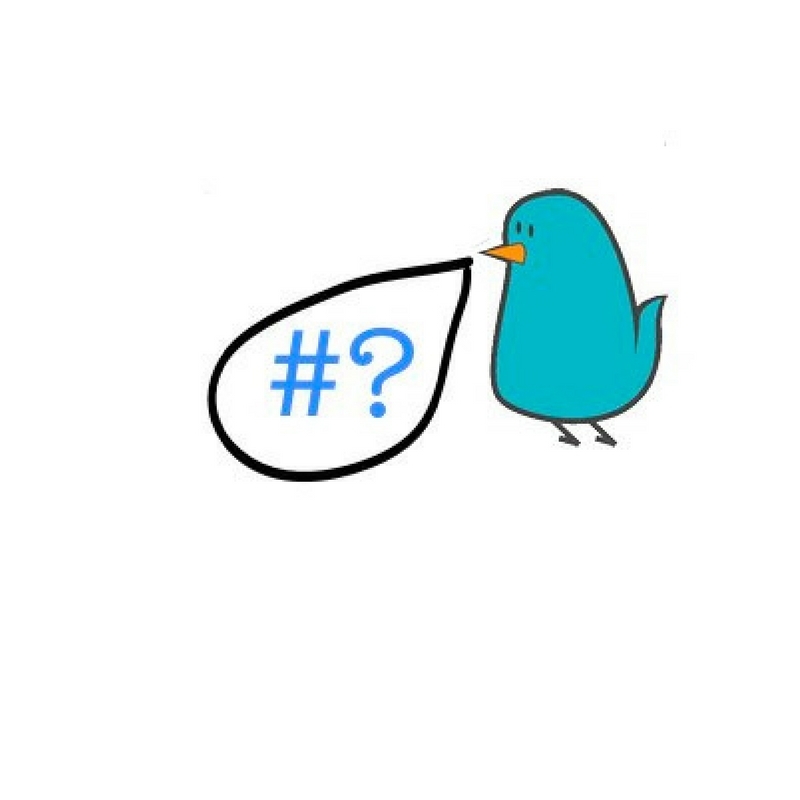 Why Use Twitter Lists for Marketing and Sales? Twitter lists are a great tool for marketing and sales. They are versatile curation aid and a brilliant research tool that are still largely ignored by the vast majority of users. This is a shame because they are invaluable for giving your social media marketing, social sales, and social advertising a real boost. If you have never used them before you can find them if you click on your Profile and Settings button in the top right hand corner of your Twitter profile. There you will find the lists you are subscribed to (you created) and the ones of which you are a member (ie someone has added you to a list). A Twitter list has many uses. First of all you can create a list of anything, add anyone on Twitter to it, and it can be private or public. If it’s private, only you can see it. If it is a public list then everyone can view it and they can also follow it and get the updates by people on the list in their Twitter stream without actually following anyone on the list (you can do the same to anyone else’s list). You can add whomever you like to your list, and you can be added to anyone else’s list as well. Take this as a complement if it happens – people think your content is good enough to warrant keeping you in a place where they won’t lose you in the chaos of a busy Twitter timeline. What are the benefits of Twitter Lists? The beauty of using lists is that they help you organise Twitter feeds in to easily accessible groups, enable you to find groups other people have already curated (and so help you find Twitter accounts of interest) and it also allows you to ‘follow’ people without actually following them, by either adding them to your own list or by following someone else’s list. 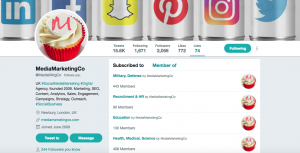 So, for example, if you are a business wanting to keep an eye on what other businesses in your local area or in your niche (or both) are doing online, you might create your own list or subscribe to lists your followers have already set up. Alternatively you could use Listorous to find larger lists, where you will find lists covering all sorts of topics, from politics to art, or find and curate Twitter lists on Listly or Listerly. If you are added to Twitter lists frequently then this will raise the number of times you come up in search or Twitter recommendations for your area of expertise. This will mean you will be able to increase your followers more easily as well as your influence because people interested in what you are saying find you more easily. 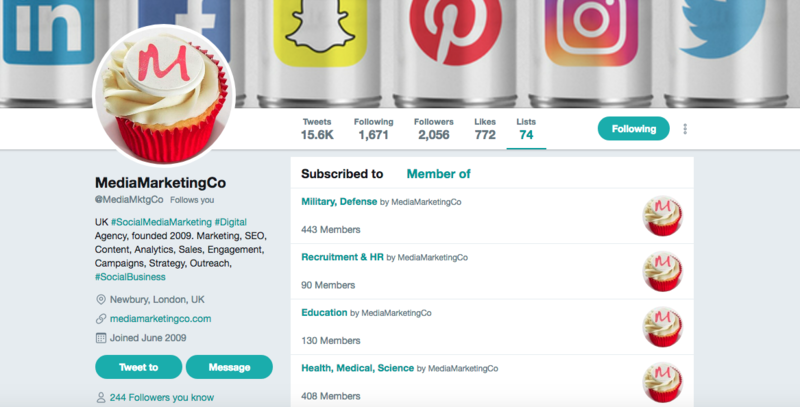 How do you Use Twitter Lists for Marketing? 1. It means you are likely to be followed or added back by the people you add to a list, thus increasing your followers in your relevant areas. 2. 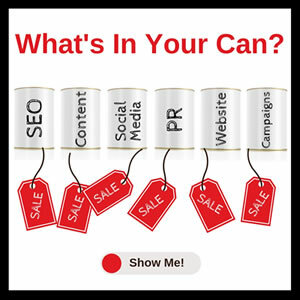 It is great for social sales as it allows you to see what people in a particular niche are sharing and posting easily. This means you are in a good position to respond appropriately, engage them in conversation, suggest a solution to a problem they have and thus build the relationship. 3. It gives you a wider range of news items to curate to share on your own Twitter feed. This is important because the more pertinent news you share, the more relevant you will be to people in your niche, and the more followers you will attract. 4. You can target lists directly using Twitter advertising. Yes, it keeps your Twitter profile on point. If you stick to the rule of thumb that you never follow anyone that you can’t add to one of your core lists then you won’t be tempted to get random, and the more focused and consistent a Twitter profile is, the higher its net worth to potential followers. This means that you are more likely to be seen as an expert in your niche and become influential. Previous StoryWho uses Google+ and is it really Dead as a Dodo? Next StoryWhat Facebook launched at F8. May 2017.